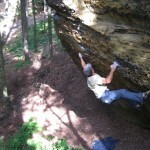 Check out the drytooling video from the Czech Rep. 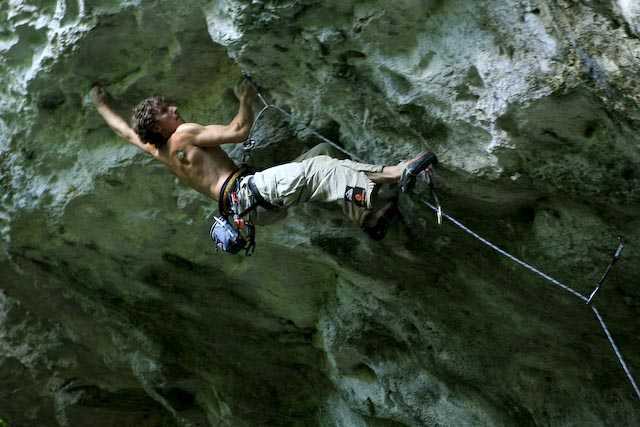 The official trailer for PURE, a bouldering flick by Chuck Fryberger. 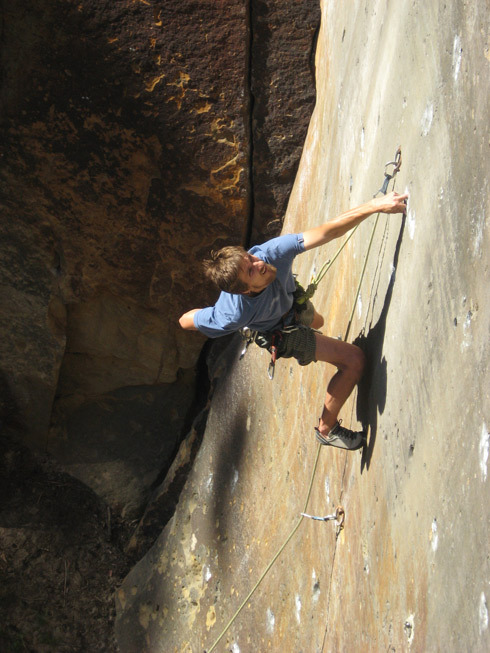 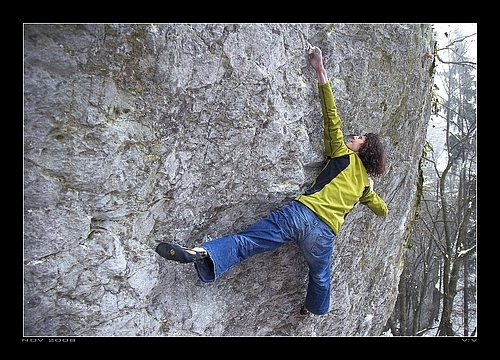 Check out the EC video with Martin Cermak from Terapie 7A, Svojkov in the Czech Republic. 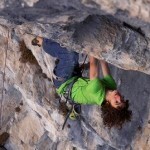 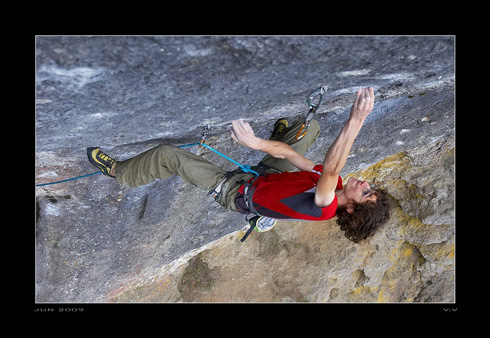 Check the video how Adam Ondra has done Open Air 9a+ in Schleier Wasserfall.